When it comes to choosing a new vehicle, sometimes the decision is easy. 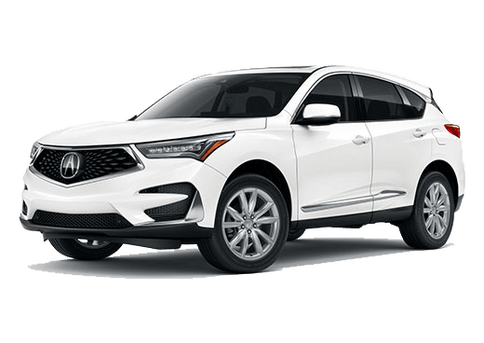 The 2018 Acura MDX is an attractive vehicle that offers just as much performance as it manages to offer in style. The question isn’t whether it’s a valued option for Washington D.C. shoppers, but how many features do you need? 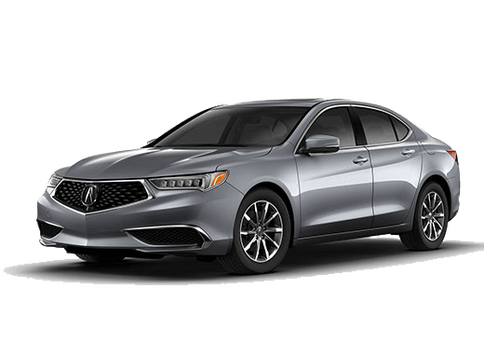 In the Acura lineup, there’s always a standard package of features and then available options that make it even sweeter. 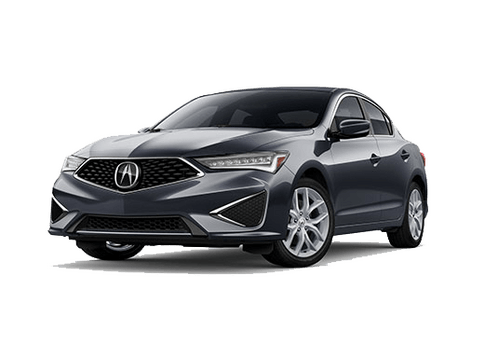 In comparing the 2018 Acura MDX standard package vs the technology package, you’re considering what it’s like to upgrade the model just a step further. Advance and Entertainment packages are also available for motorists looking for a host of different luxury features. For the most part, when you compare packages you’ll find that the vehicle is effectively the same, aside from the fact that it has more features. 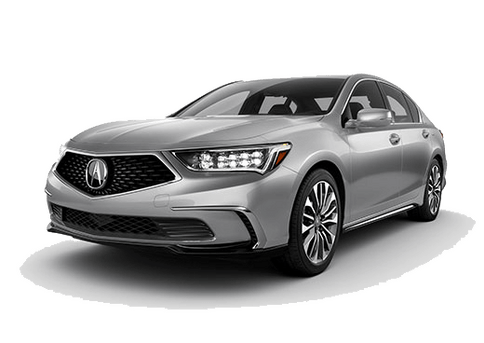 Both the Acura MDX with the standard features and the Technology Package will have a 3.5-liter V6 engine that offers up to 290 horsepower and 267 pound-feet of torque paired to a nine-speed automatic transmission with Sequential SportShift paddle shifters. This standard option is front wheel drive, but the gasoline engine can also be upgraded to Super-Handling All-Wheel Drive. Keep in mind, though, that a hybrid option is available, but you’ll need to upgrade to the Technology Package in order to get it. 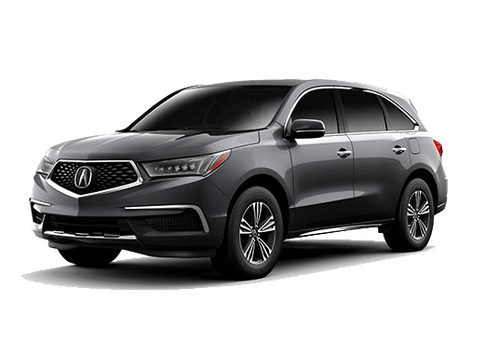 The Acura MDX Sport Hybrid SH-AWD pairs a three-motor hybrid system to a 3.0-liter V6 engine to produce 257 horsepower and 218 pound-feet of torque. This is mated to a motor-integrated seven-speed dual-clutch transmission. Mechanical issues aside, the Technology Package effectively enhances the features found in the Standard Acura MDX. The audio system is better, there is built-in navigation and there are more driver assistance features. Some of the features you’ll find are a touch subtler, like smart key entry for the rear doors or the addition of power-folding to the heated side mirrors. Still not sure if the Technology Package will improve your overall ease behind the wheel? Stop by Radley Acura to test drive the 2018 Acura MDX.